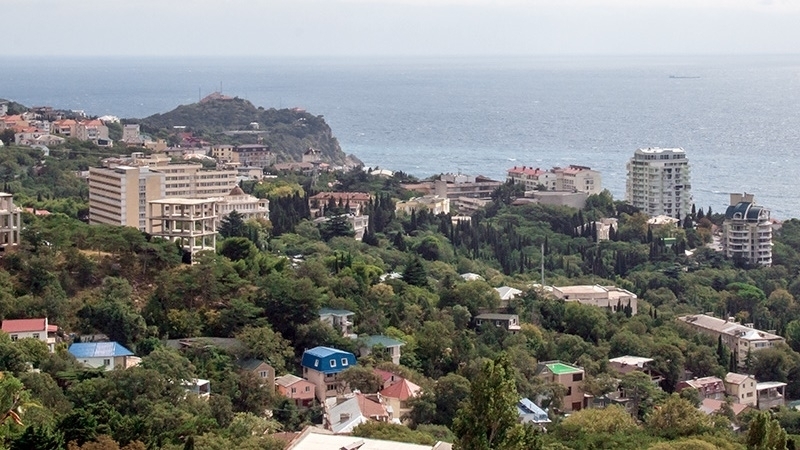 The occupation administration of the Crimea began selling out real estate, which was arrested in absentia in Ukraine, according to the People's Deputy of Ukraine, the Coordinator of the group Information Resistance Dmitry Tymchuk. He noted that puppet authorities sell elite apartments on the southern coast of the peninsula through proven realtors at prices that are significantly lower than market rates. Tymchuk informed that this property is mortgaged in Ukrainian banks or has been already arrested in absentia in Ukraine, so the occupiers gave informal instructions to realtors to sell such housing exclusively to local residents who owned Ukrainian passports until 2014, as well as foreigners. "But they do not notify potential buyers about the pledge or the arrest of property," he explained. Tymchuk said that since the Russian Federation does not recognize the jurisdiction of international arbitration on property relations in the territory of the occupied Crimea, after selling the pledged property of Ukrainian banks, Ukrainian citizens - the owners of this property - will be forced to file lawsuits on the recognition of property rights in the Crimean courts. Previously, the RF had amended the law "On Adoption of the Republic of Crimea and the formation of new subjects in the Russian Federation", according to which the occupiers would cancel the maintenance of the rights to real estate in the annexed peninsula, which was acquired after January 1, 2008.